The academic year 2019-2020, Hong Bang International University (HIU) announced to organize three examinations to assess students’ skills and senior high school profile in May, July and August. Examinations will help reducing pressure on students and expanding the school’s enrolment as well as orienting students towards choosing their future job; accordingly, quality will be raised more. 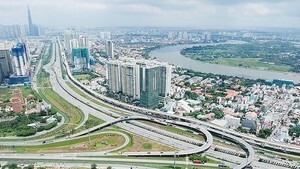 Teachers of well-known senior high schools will write test questions and half of test questions will be in high school curriculum while 20 percent of test questions will be relatively difficult and 10 percent will be extremely hard, said President of HIU Dr. Ho Thanh Phong. The school receives enrolment paper in May 3 and organize examination on May 11 and 12. 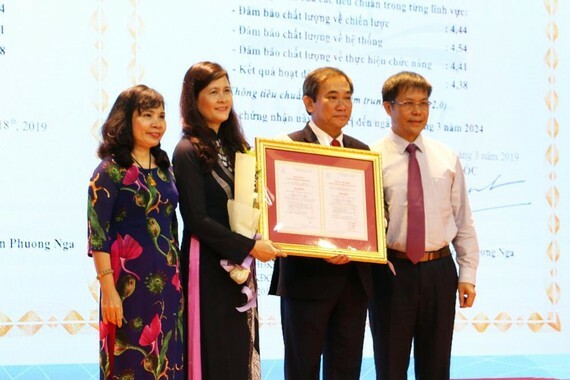 The school was awarded certificate of institutional accreditation by the Center for Education Accreditation – Association of Vietnam Universities and Colleges under the Ministry of Education and Training on March 23.